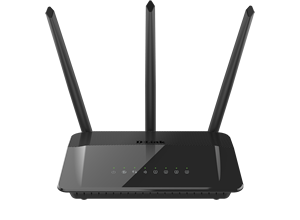 Ultimate performance for faster Wi-Fi speeds for HD streaming and gaming on multiple devices. 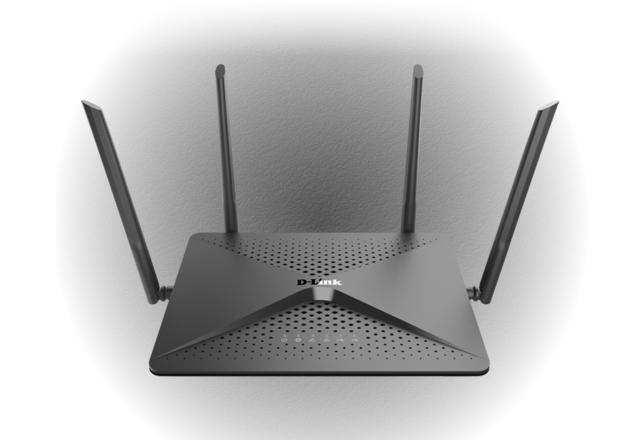 High-performance Wi-Fi with next-level styling. Looks good, works better. 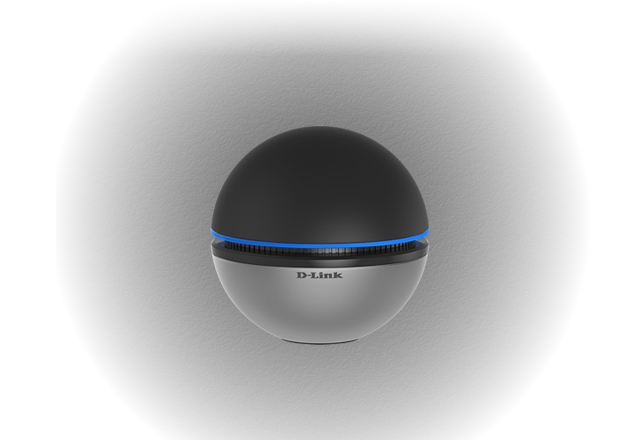 Web surfing, Facetime and video streaming at fast wireless speeds. 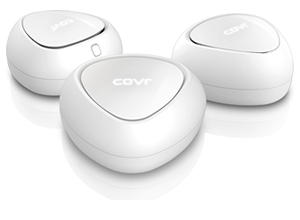 Eliminate dead spots and extend your existing network coverage. Create a high-speed network using your home's existing electrical wiring. 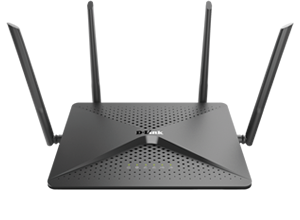 Upgrade your desktop or laptop to the latest generation of wireless AC speeds. These days it's too important to settle for good enough. 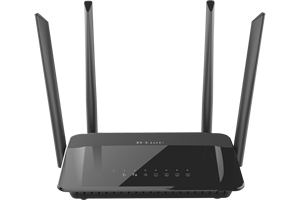 A new Wi-Fi Router grants you access to the newest networking technology, fastest speed, and farthest-reaching range. More than mere connectivity, it's an investment in the power of home. 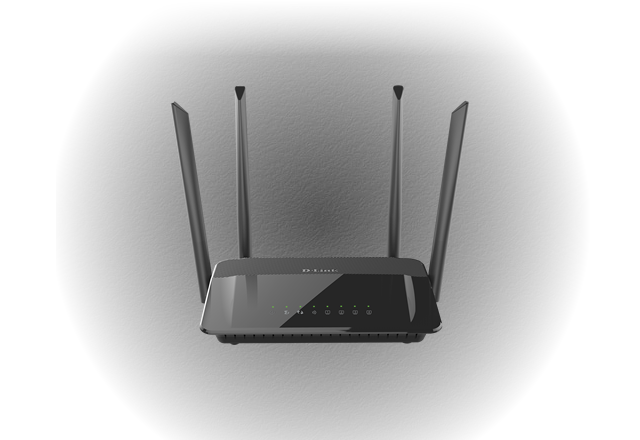 With SmartConnect, your Router chooses from the available Wi-Fi bands and automatically connects each device to the clearest band. 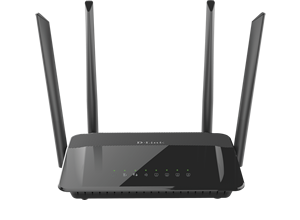 Advanced QoS engine distributes traffic optimally across both wireless bands to guarantee the best performance to your devices. 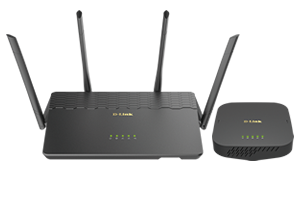 SmartBeam Technology improves your coverage by directing bandwidth to your devices as you move around your home. 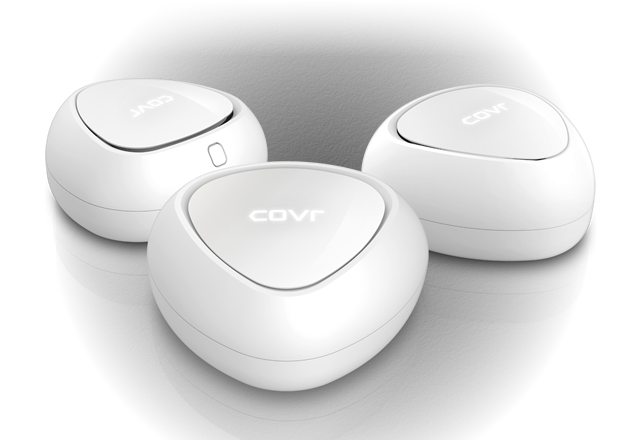 MU-MIMO Technology lets you transfer more data via multiple data streams, it also filters out noisy signals for a strong reliable signal. It's important to make sure your networking solution is customized to fit your living space. Luckily we've got you covered, no matter what you call home. Whether you use your Wi-Fi for email and web surfing or competitive gaming and 4K streaming, we have what you need to power what you love to do. Extenders have come along way and have new awesome features to help eliminate dead zones without the risk of diminishing performance. 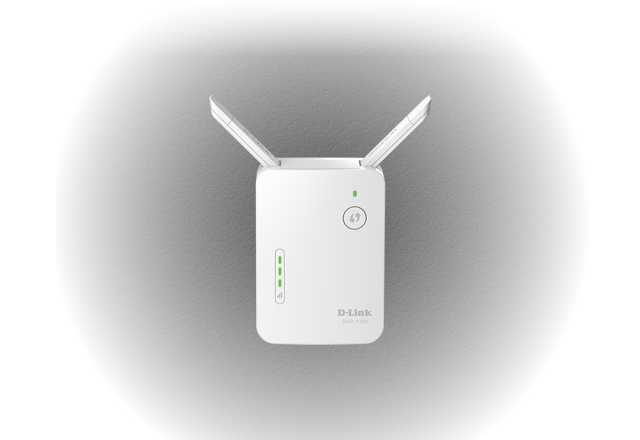 Use both Wi-Fi bands for your HD streaming and gaming. 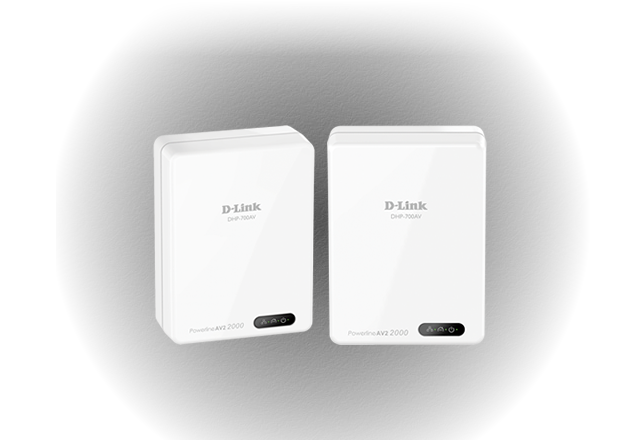 PowerLine Kits instantly expand your wired and wireless networks by transforming your home's existing electrical wiring into a high-speed network. 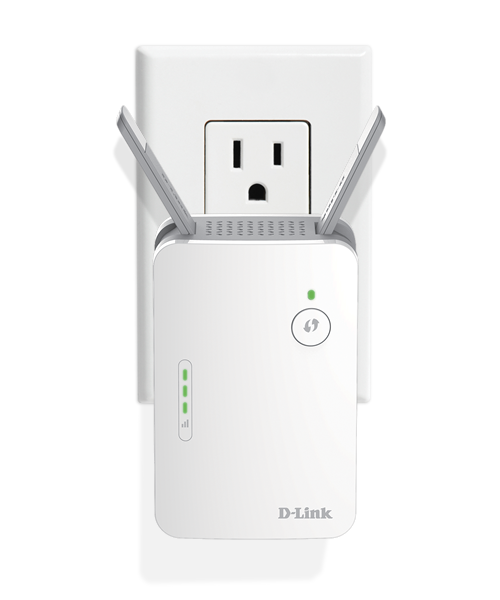 Easily add computers, entertainment systems and other devices to your network without turning your home into a wired mess. 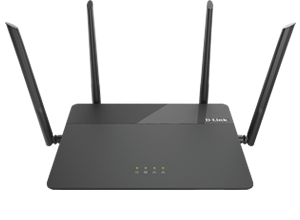 Wi-Fi Adapters let you upgrade your desktop or laptop to the latest generation wireless AC speeds, so you can easily stream HD media, download music, and enjoy high-speed online gaming.